The term ‘Latvian dance’ is not one that is ideal to study the dances of Latvia. Instead of simply referring to dances that are danced in Latvia, it subtly implies that there is an innate Latvianness in some dances, a quality that makes them Latvian. Without a doubt, by demarcating certain dances in this territory, it also opens up the space to think of dances as un-Latvian – a precarious claim which can be shot down by various modern and postmodern debates in anthropology of dance and ethnochoreology. In present-day understanding of dance within societies, one is asked to look at the practice of dance itself, the words of the practitioners, and the context in which they are danced to determine their role in that particular community. 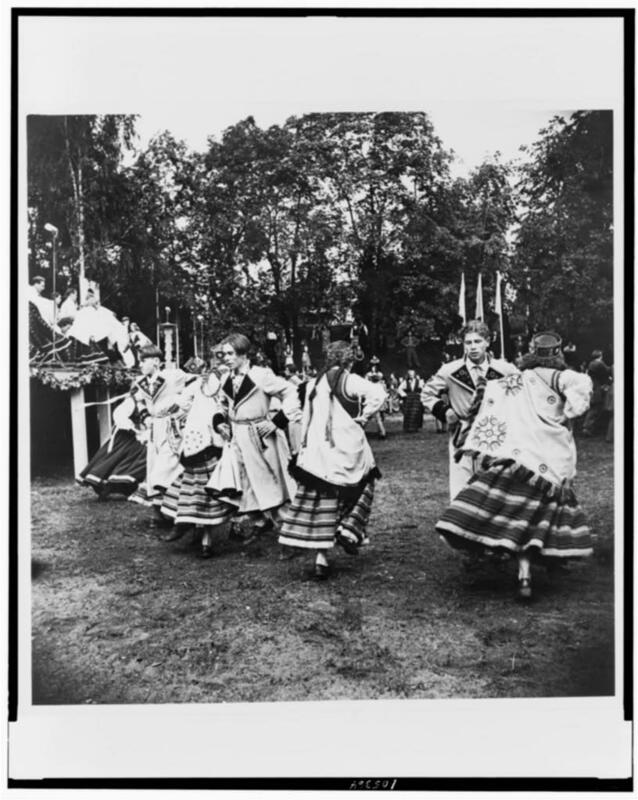 Questions of authenticity, origins, and heritage are discouraged to foster the concept of Latvian dance disconnected from national identity purely. 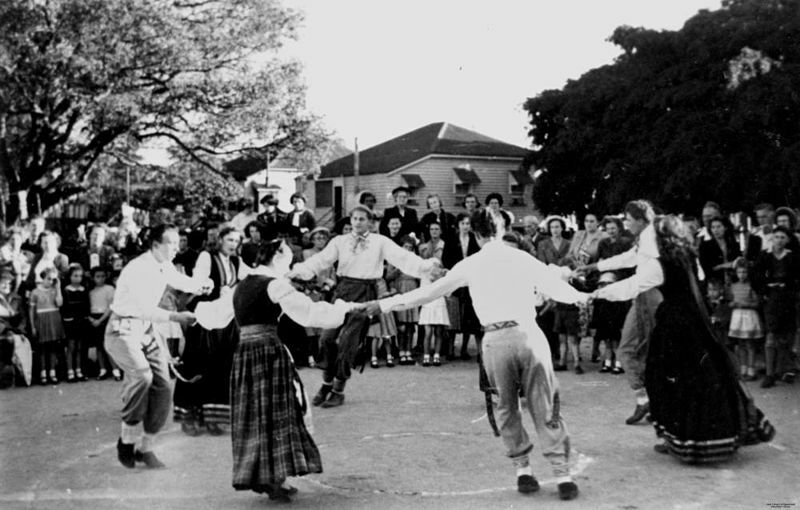 Historically, two factors have shaped the idea of folk dances as a symbol of nationalism in Latvia. During the Soviet era, all Baltic nations underwent many forms of socio-cultural control in order to forge a uniform culture in all of USSR. 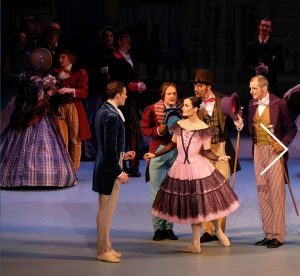 In this process, these countries were introduced to Russian-style complicated, mass choreographies of the song-and-dance ensembles adding a distinctly new flavour to the pre-existing repertory. On the one hand, this led to the wide-spread belief that Latvian folk dances had lost their purity. On the other hand, safeguarding those dances and trying to find this said lost purity became a symbol of protest for the people against the USSR. 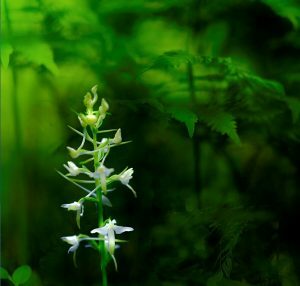 Furthermore, during the the Singing Revolution in the Baltic region between 1987 and 1991, named so after spontaneous mass night-singing demonstrations in Estonia in 1988, saw the folk and traditional songs and dance as not just a sign of protest but as a means for freedom. This tied them to Latvian nationalism and till today, they continue you to have this significance in terms of state funding, education, audiences and much more. It is interesting to note that these questions come up more often in diaspora communities. 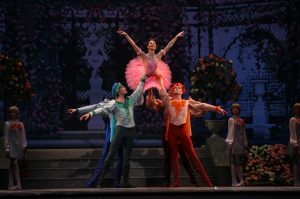 For example, in folk festivals like the North American Song and Dance festivals, one sees participation of dance troupes from Latvia as well as the American-Latvian and Canadian-Latvian communities. Many blogs point out that the primary difference between them seemed to be that in Latvian troupes the focus was on choreography, improvisation, and stylisation, what could be loosely called “stage dance”. Whereas, the non-resident Latvian troupes, in keeping the traditions alive, stick much more to a conventional way of dancing, what they feel should be called “folk dance”. This distinction is present also in festivals in Latvia, where groups differ in style, dynamic, and scale. What makes this even more arbitrary is that “staged folk dance” is often seen as closer to Ballet, Modern and other genres that are performed in theatres. Is that an attempt to also term the rest as “not folk”, “not national”, “not Latvian”, even though they have been practised by the people for a long time and been kept alive and popular by performers and spectators? This can also be approached inversely. By putting these labels on dances, are we implying that contemporary dance and choreography are free of any national identity? Even in such a field, either voluntarily or involuntarily, we see the national character of the country being invoked. 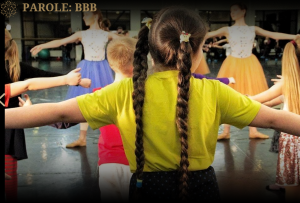 It begs the question – are these divisions helpful in understanding the field of dance that currently evolving in Latvia? Moreover, is the term “Latvian dance” sufficient for the dances of Latvia? And are the sources on the internet sufficient for a comprehensive understanding what this term might entail?